The Town of Chapel Hill is warning about the possible dangers of space heaters in your home or office this winter. Chapel Hill’s Community Safety Communications Specialist Ran Northam says if left on over night or unattended for a prolonged time period, space heaters could cause serious damage. While cleaning and properly maintaining space heaters is extremely important, Northam says testing for carbon monoxide leaks in heaters that rely on fuel sources such as kerosene could save lives. “[Carbon monoxide poisoning] is a very, very dangerous thing that can go unnoticed without those monitors, so we ask that you have the detectors, and that you also test them regularly,” says Northam. 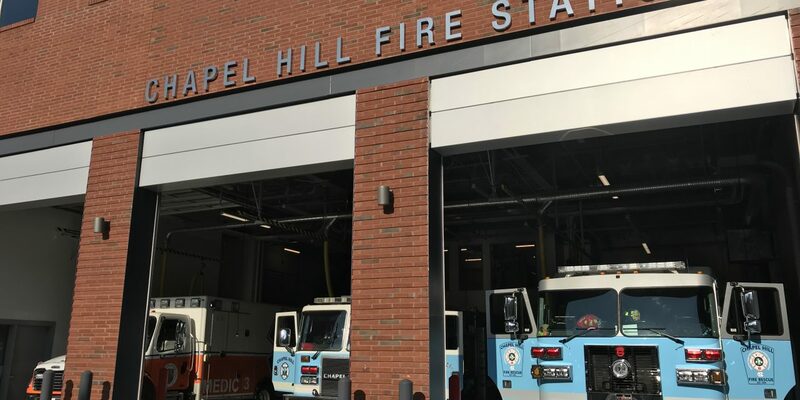 The initiative is part of a larger goal for the Chapel Hill Fire Department to reach out to the community more on the topic of fire prevention. The fire department also receives funding to supply smoke detectors to the public.